President Trump signed a commutation for 63-year-old Alice Johnson, a woman who was serving a life sentence for a nonviolent drug offense. On Wednesday afternoon, Alice Johnson was released from prison and reunited with family. 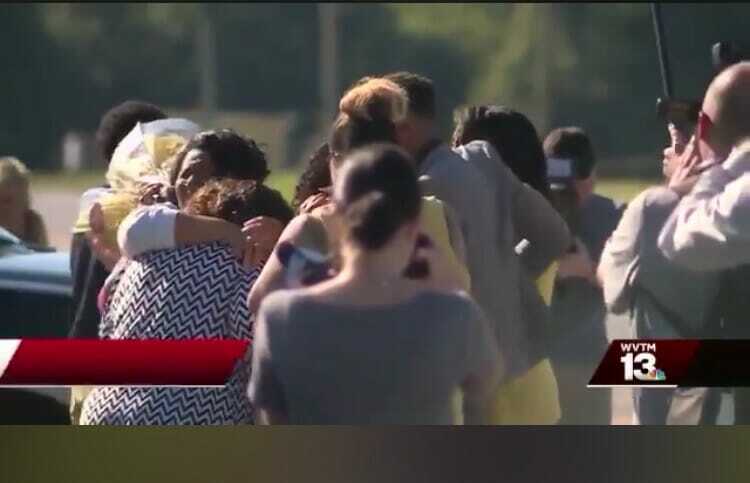 The 63-year-old grandmother wore all white as she ran to family members waiting to greet her with hugs. Alice Johnson spent over 20 years behind bars. Watch the emotional reunion as she hugs family members outside of a prison for the first time in decades. Kim Kardashian headed to the White House last Wednesday to request President Trump pardon a 62-year-old great grandmother serving a life sentence without the possibility of parole for a first-time drug offense, reported Vanity Fair. Kim Kardashian was ecstatic after President Trump commuted Alice Johnson’s life sentence. The reality star took to her Twitter account to thank President Trump and celebrate.